The team are trained to the highest industry standards and can find a solution for any of your drainage problems, whether they are commercial, industrial or residential. Dedicated to providing around the clock cover to ensure someone is always on hand to help, whether you are in urgent need or are just looking for some advice on your personal drainage situation. Offering free, over the phone no obligation quotes and no hidden costs such as VAT or call out fees- just simple, clear and honest prices. Bristol Drain Unblocking want to ensure that you are always kept up to date every step of the way no matter what the issue is. If remedial work is necessary for a longer term solution, the engineers will explain what, why and how in a written report in the best way for you to understand so that you can make the most appropriate decision for you. You can rely on the trusted, reliable and local Blocked Drain Bristol for expert and honest advice at a time that suits you. Having a well established team on hand can significantly decrease any stress or pressure you feel if you find yourself in urgent need. Bristol Drain Unblocking come highly and warmly recommended by customers both past and present, so you can rest assured you are getting the highest quality service. 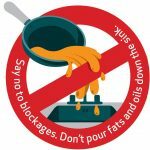 Typically household drains get blocked due to oils and fats building up over time. 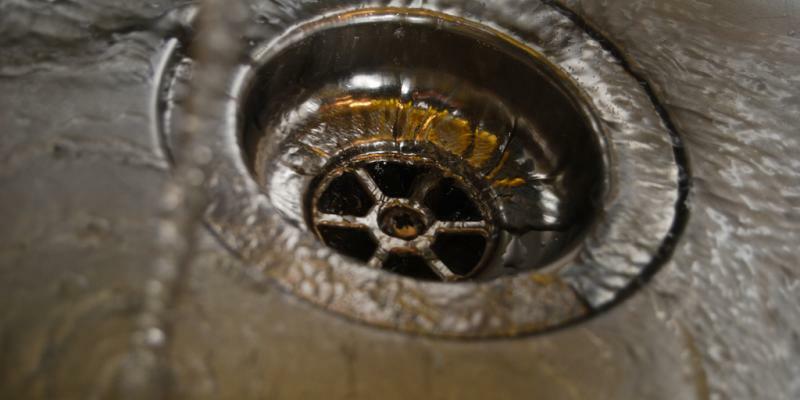 If not cleaned thoroughly and regularly, the built up oils and fats and whatever else will clog up the drain and eventually cause a blockage meaning the water that needs to pass through won’t be able to. Anywhere in Bristol, our team will attend, any blockage, any size, Outside drain blocked in Avonmouth? Or a blocked toilet in the City? Call Blocked Drain Bristol and we’ll be on the scene within an hour. 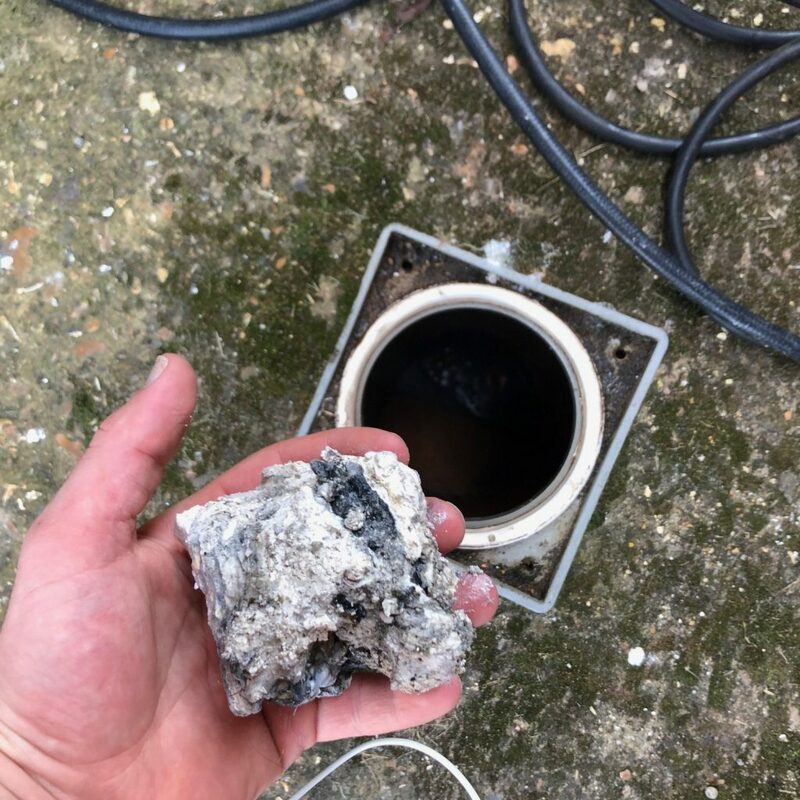 Blockages need to be removed one way or another, this can be done by the homeowner or tenant, or you could let Blocked Drain Bristol deal with the mess for you, in the least time consuming and most efficient way we can, all this at just a phone call away! 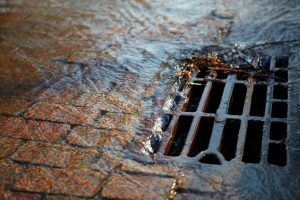 Blocked Drains are often very potent smelling and very messy affairs, here at Blocked Drain Bristol, your local Bristol drain unblocking service, operating 24 hours a day for your emergency call out needs. With vast experience and knowledge of all types of blockages you can be sure Blocked Drain Bristol won’t let you down because for us it’s all in a days work. Here at Bristol drain unblocking we’re dedicated to providing the people of Bristol and the surrounding areas with drainage services throughout the whole year 24/7 365 days a year. Even though we’re not the biggest Bristol drain unblocking continues to be reliable and professional at all times. Call now and speak to one of our trained office advisors about your problems and let’s see if we’ve got anything to help you with your issues. Drain jetting usually clears blockages in absolutely no time and we’re always ready to be called out to any emergency or non emergency blockages so call now! 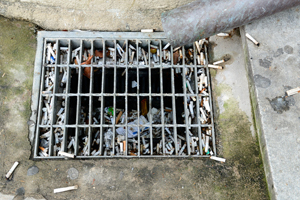 Here at Bristol drain unblocking we know that it’s not a cause for celebration when you find a blockage, especially if it’s causing a bad smell. That’s why we thought you probably wouldn’t mind a service in Bristol, local to you, that’s available 24/7 365 days of the year working tirelessly around the clock to sort out any blocked drains that you might have. we’re all about simplicity, and here at Bristol drain unblocking that’s we couldn’t have mad our system any easier to use. Just call us up and speak to one of our trained advisors about the work you require doing, we’ll quote you for the job and as long as everybody is happy with the quote we can send someone to unblock your drain right away! Bristol drain Unblocking don’t charge call out fees, but that doesn’t mean we won’t get to you as fast as we possibly can. Call today! We’re not just some guys with a van, no here at Bristol drain unblocking, we’re drain specialists which means we don’t just have a go at your drains, with about as much chance as you of clearing the blockages. 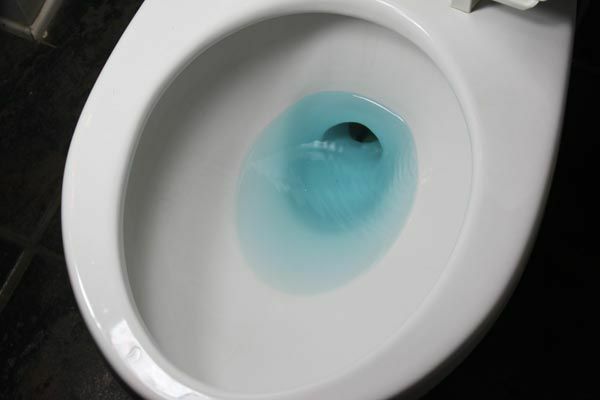 We have all of the essential tools to clear any type of blockage in any type of drain. Whether it’s just a smaller local blockage that can be reached easily or it’s a more complex blockage that requires a bit more equipment, don’t worry we have mechanical drain equipment that can reach any blockage in your whole drainage system, and do it in no time, We’re serious about drains, we also repair and clean drains in the hopes of maintaining them, as well as offering tips and tricks on our website from our experiences of unblocking drains, and using these things to tell people what not to put down the drain. Bristol drain unblocking have over 20 years experience, AND all the right tools and equipment for any type of blockage, or any type of drain trouble you may be having. From our state of the art high pressure water jetting, to our CCTV drain surveys, Bristol drain unblocking is really dedicated to providing the most easy to use and streamlined service for any blockage in the Bristol and surrounding areas. Bristol drain unblocking are open 24/7 365 days of the year, so if you’ve got an emergency blocked drain at 3 in the morning, we’ll be there. If you have a tight schedule and busy weeks with not a lot of time off to get rid of that pesky blockage? Bristol drain unblocking can come round at what would otherwise be a unsociable hour if that’s what you’re restricted to. Call now and speak to one of our trained office advisors and experience our streamlined easy to use system that could see your drain unblocked by our Bristol drain unblocking team in the same day as your initial phone call and if it’s an emergency, Bristol drain unblocking make sure we respond fast to your call out, with no call out fee. Call now, Bristol drain unblocking have got your back. Here at Bristol drain unblocking we’re are always about when you need us, whether that’s in an emergency blocked drain situation or whether it’s at a time to suit you and your busy schedule. Bristol drain Unblocking will always be around when you need us the most, we work 24/7 365 days a week with our phone line running parallel to that service. Bristol drain unblocking knows that in order for people to trust us we must be available 24/7 365 days of the year, even on bank holidays and weekends. We do this to ensure that you know no matter when you call us we’ll be there to put your drains right, no matter what the problem is, whether they are broken, just blocked, or you don’t have a clue, we can diagnose any drain problem and then fix it at a competitive rate.